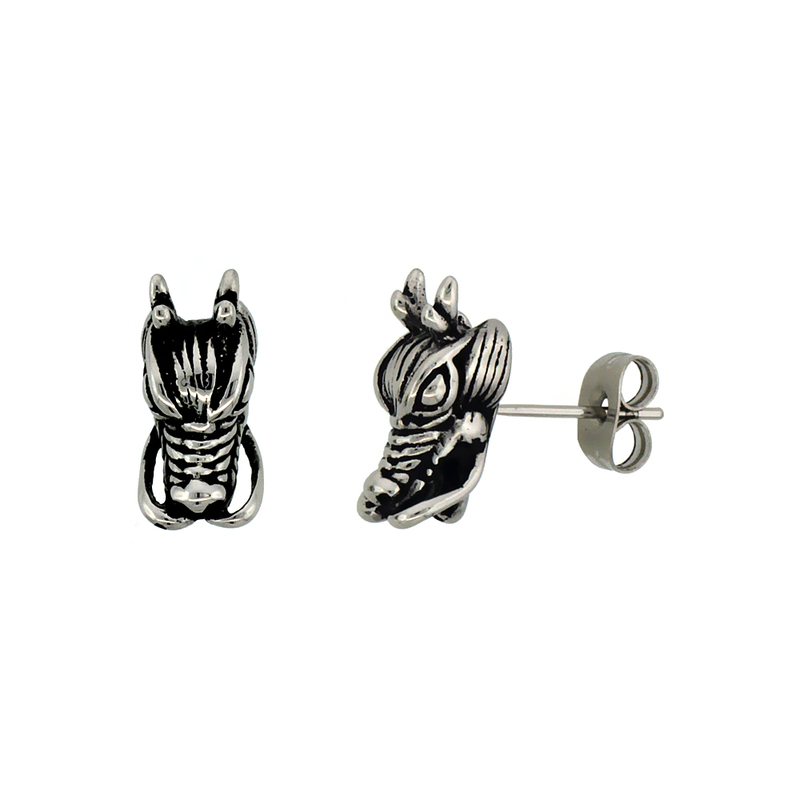 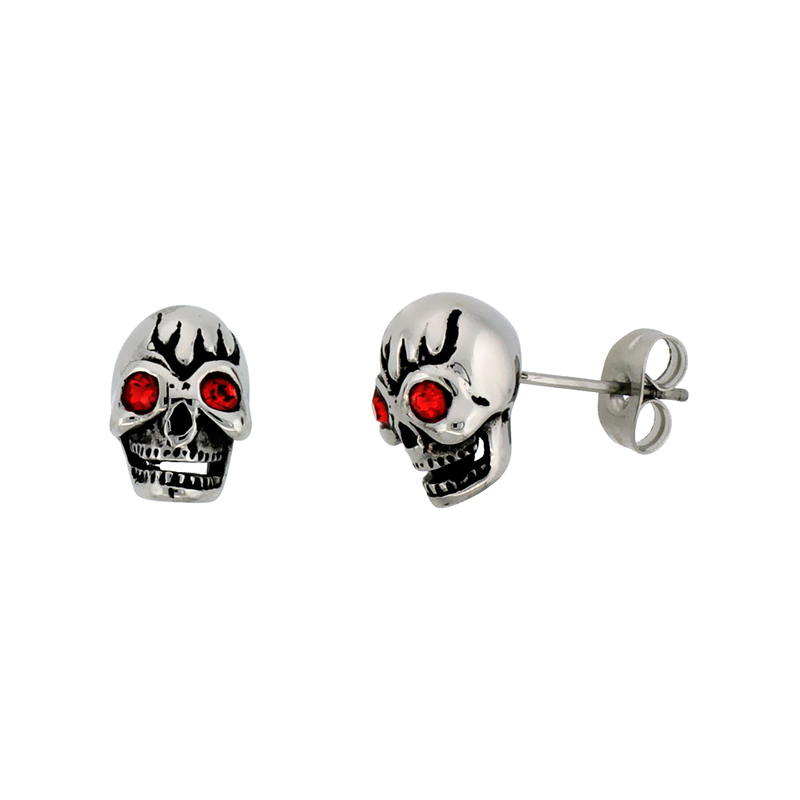 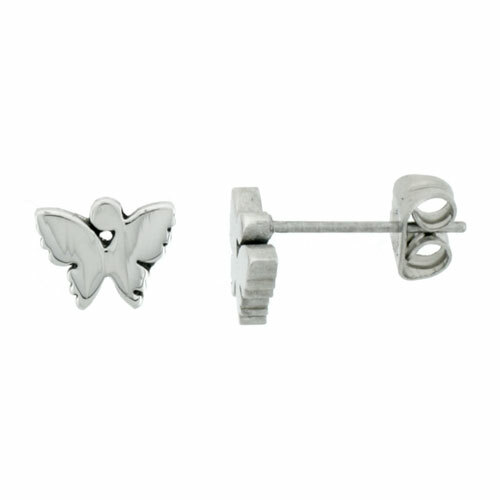 Shop in silvercity now for the finest collection of earrings. 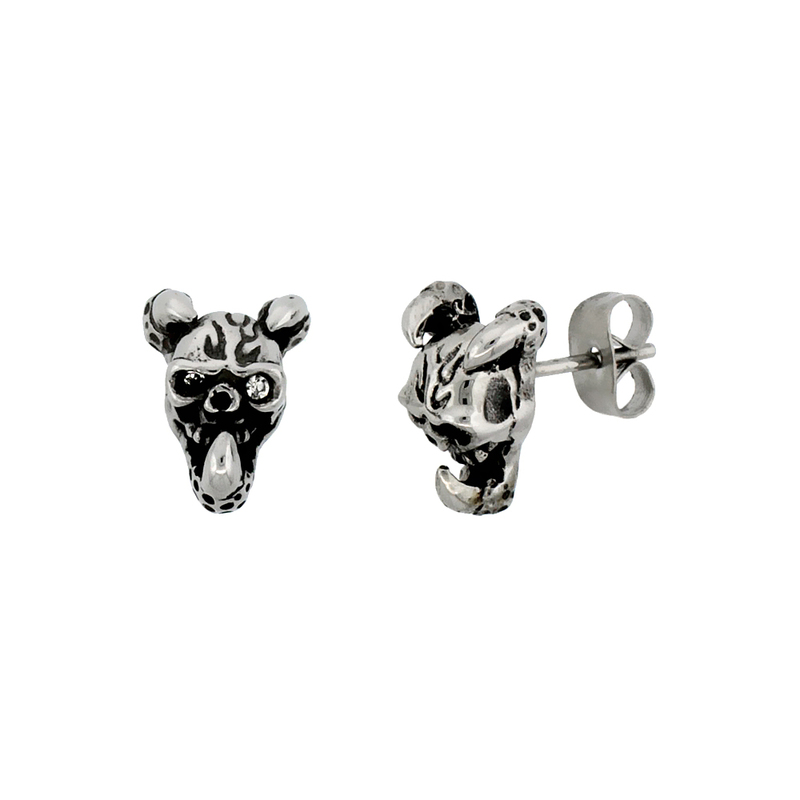 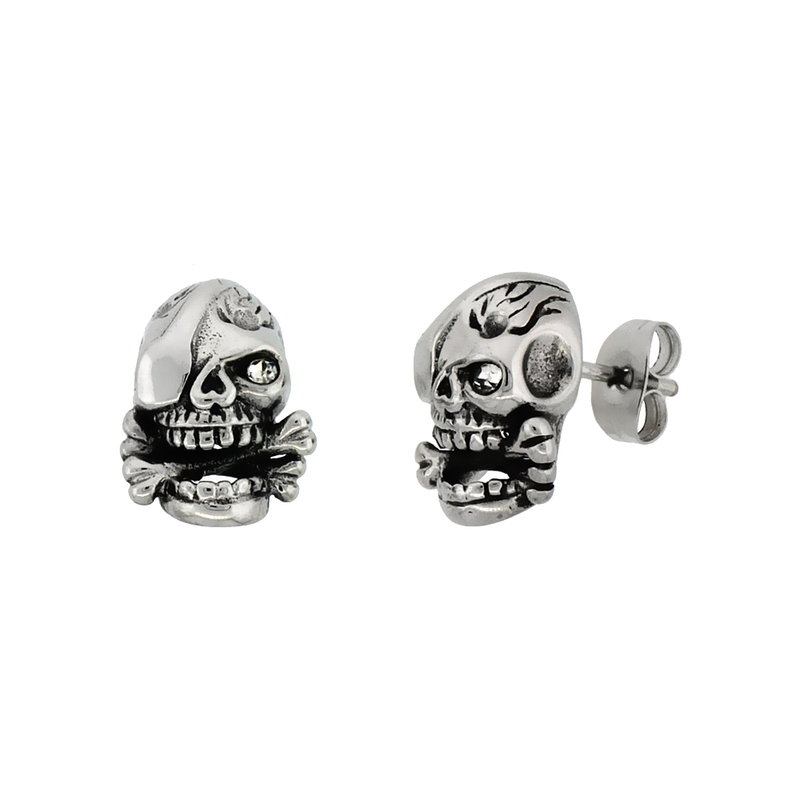 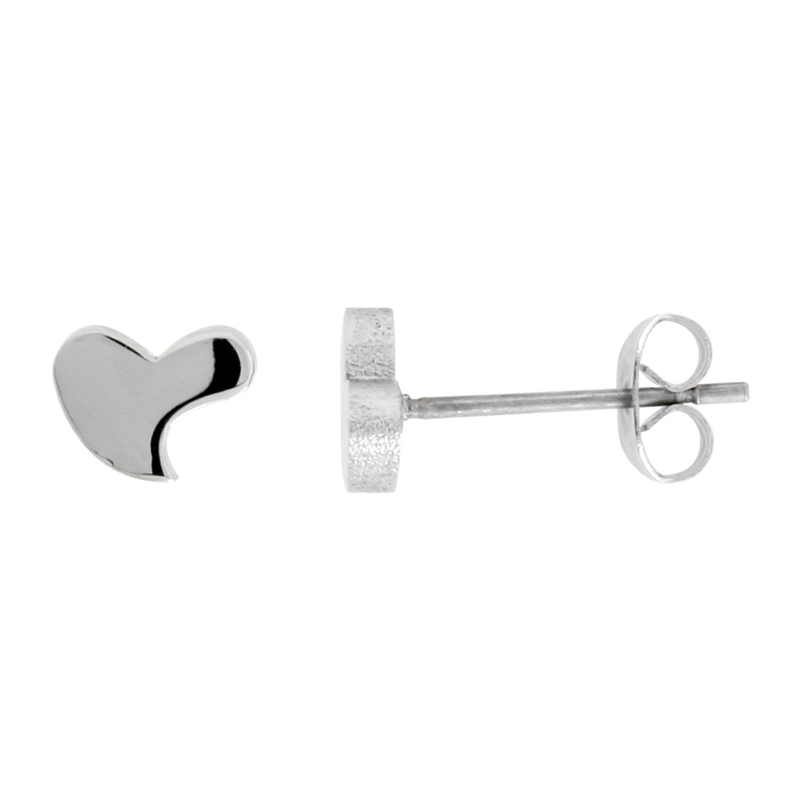 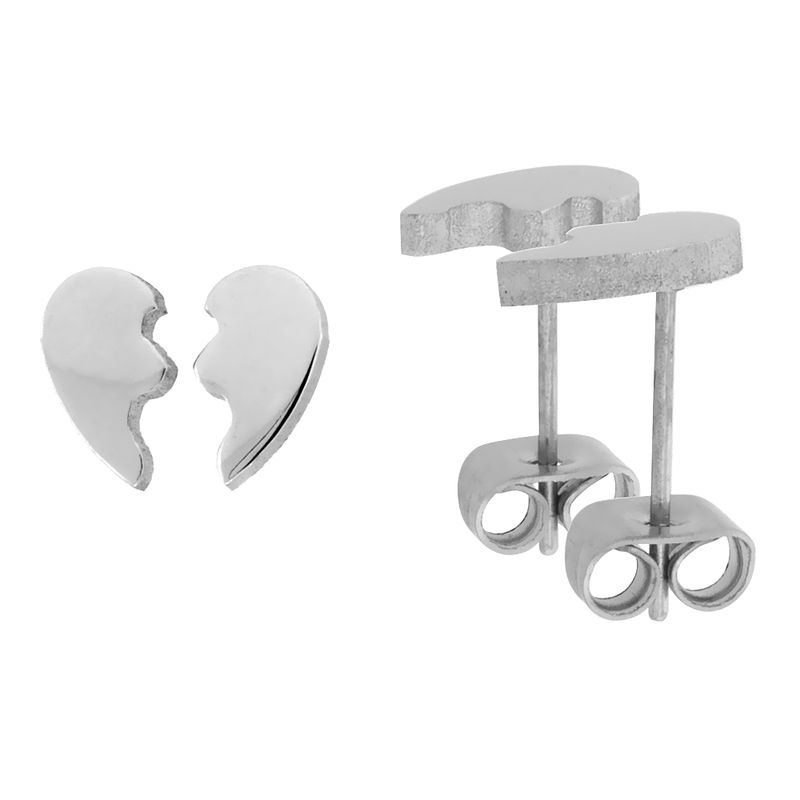 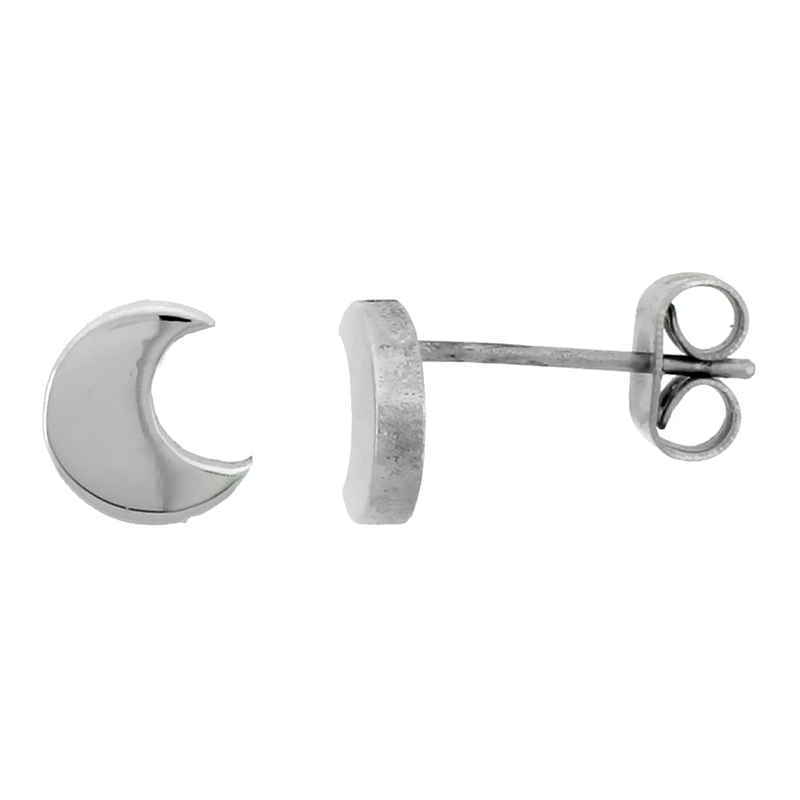 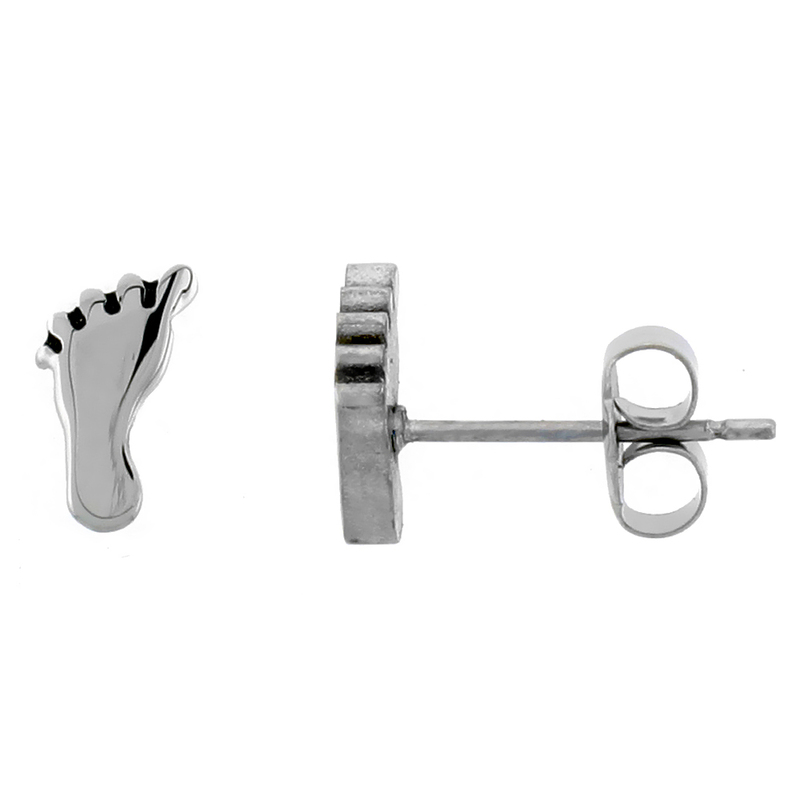 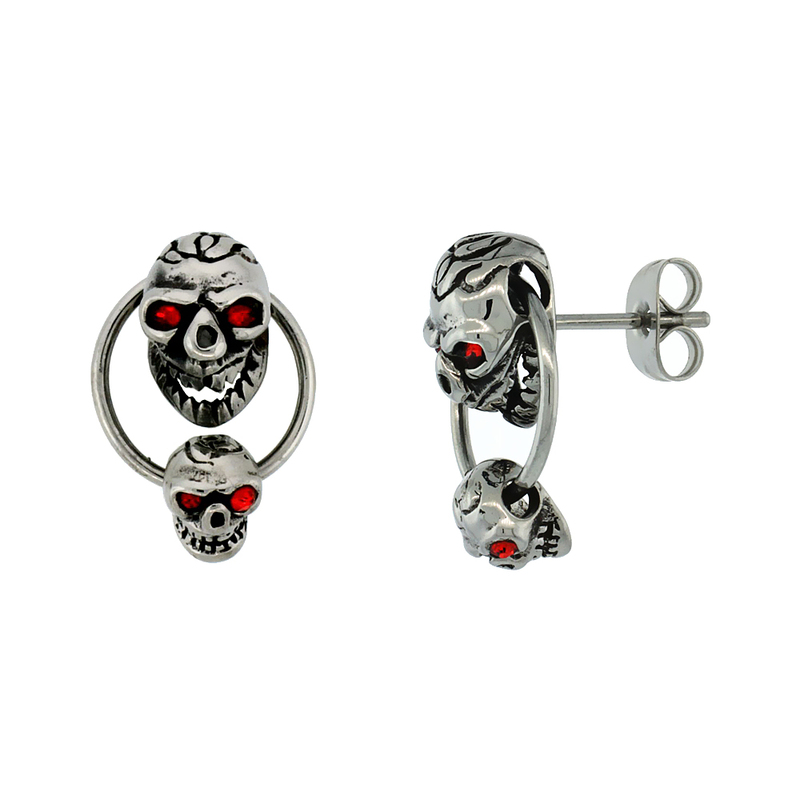 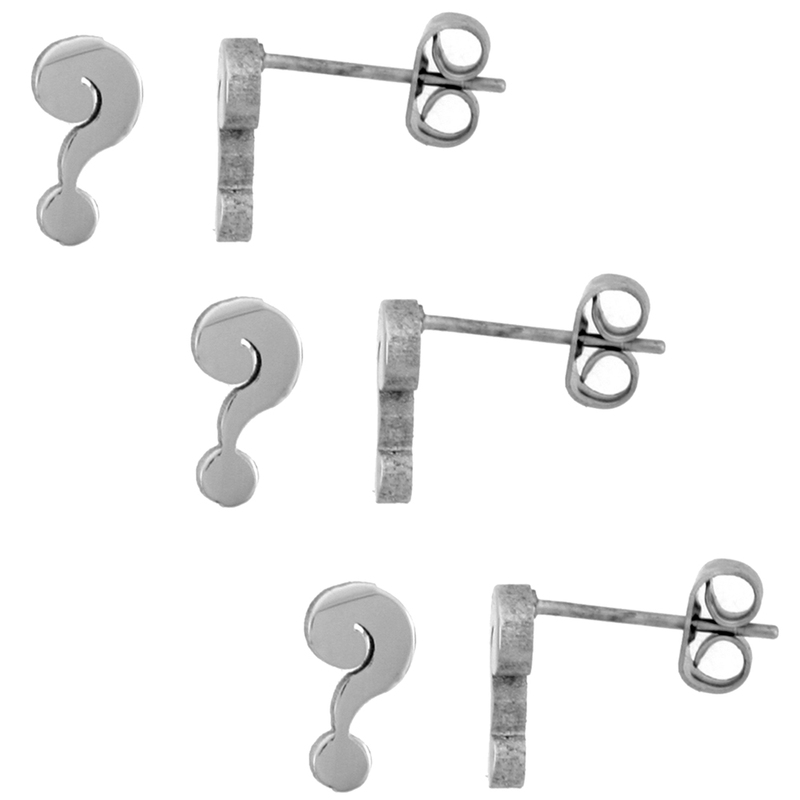 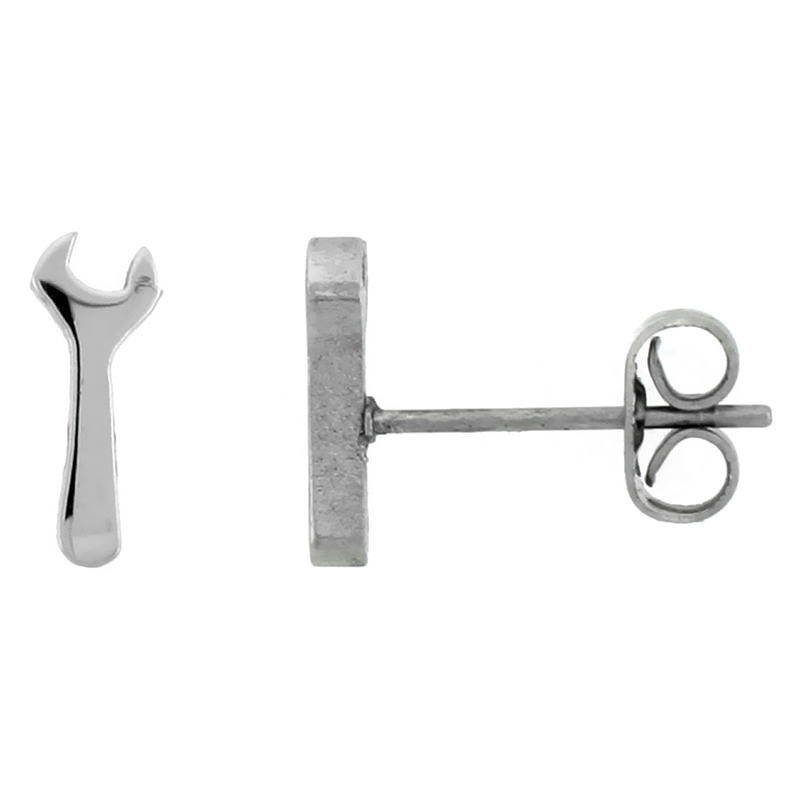 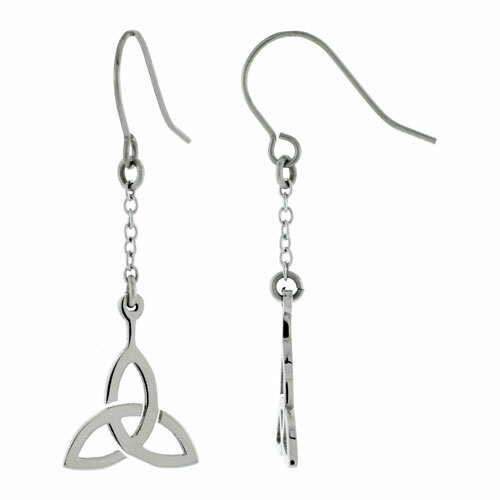 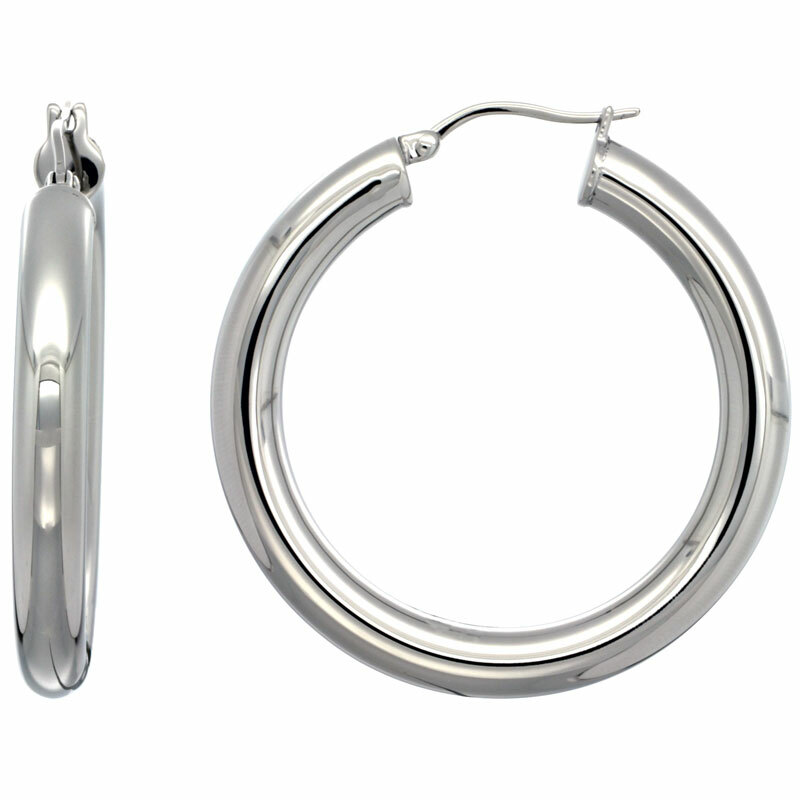 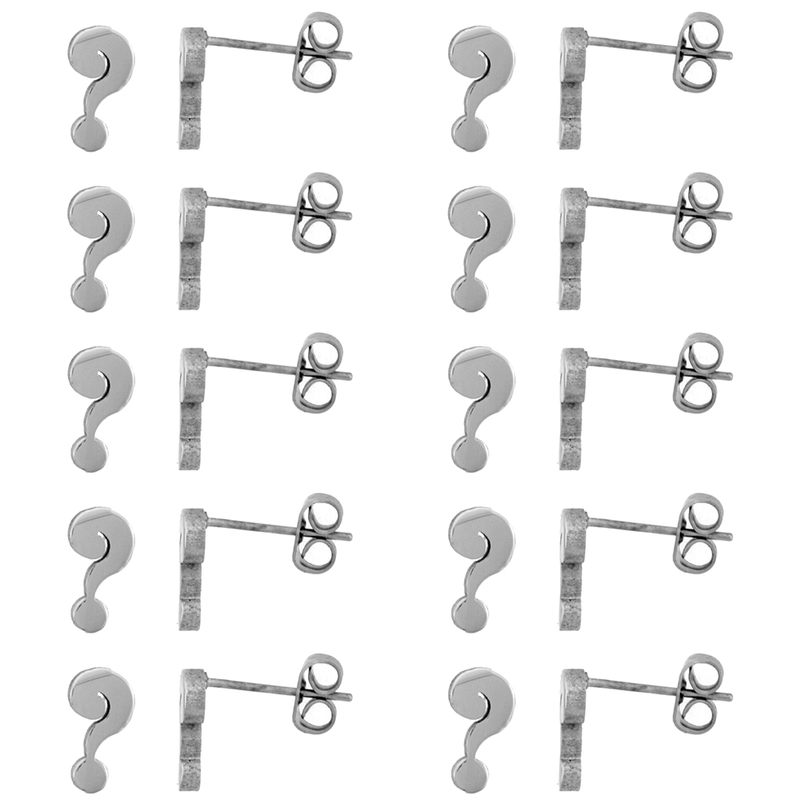 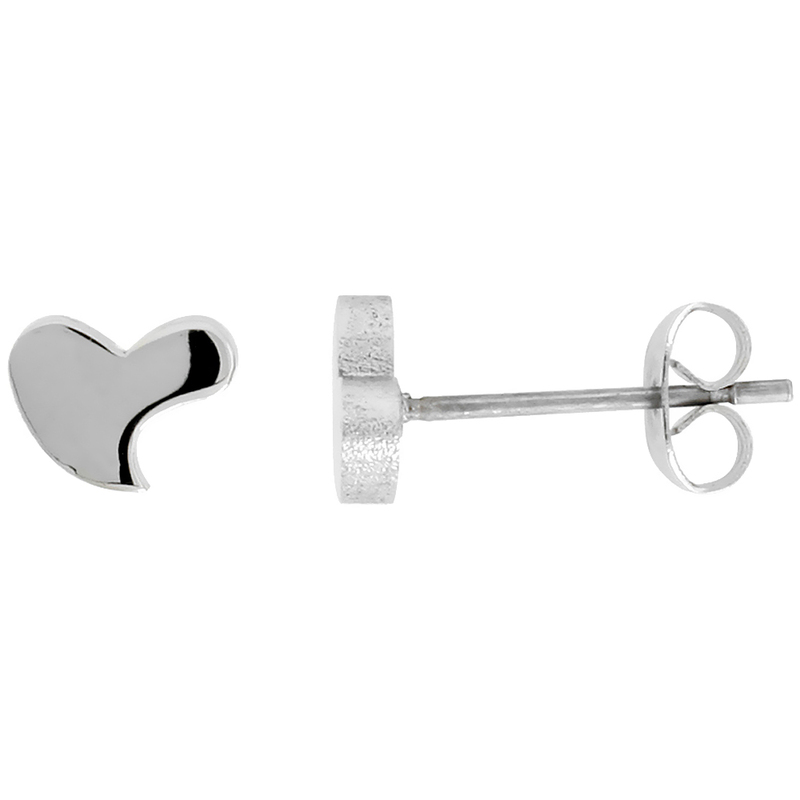 We have dangle earrings, hoop earrings, Huggie earrings and stud earrings now in store with us. 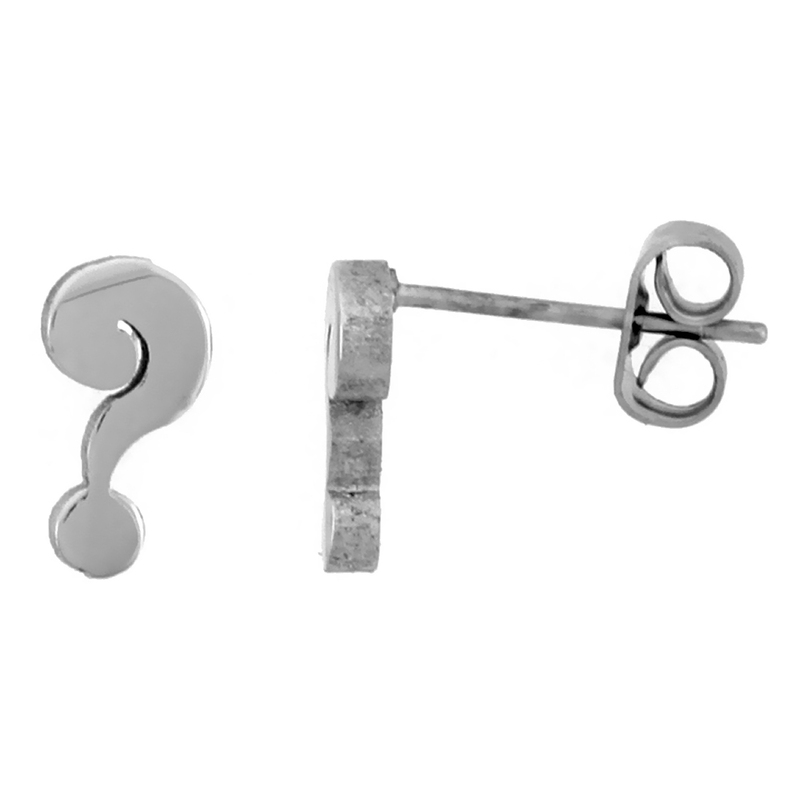 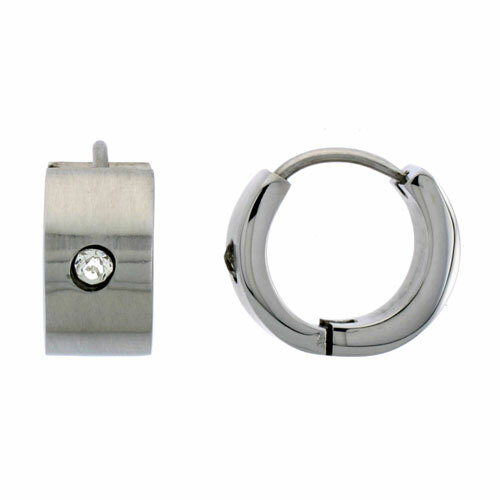 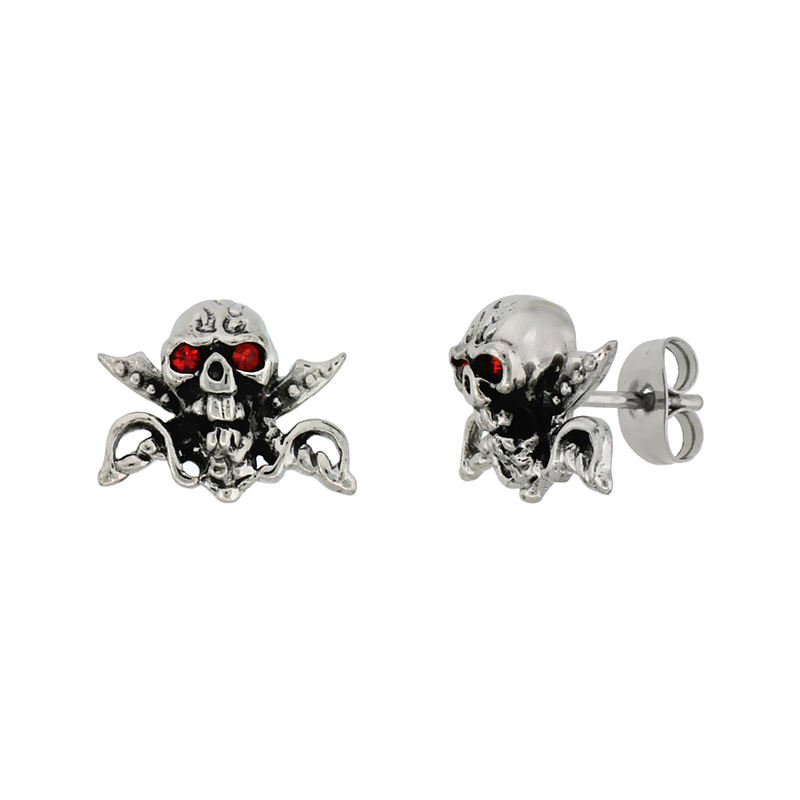 Studs with dull silver finish, earrings with single stones are our unique products. 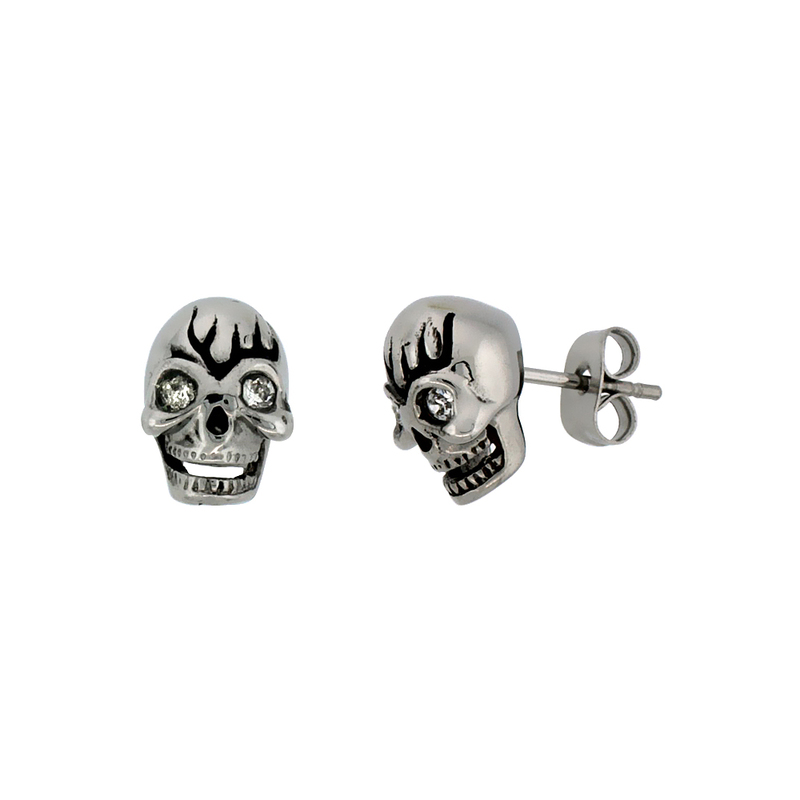 Get one now!